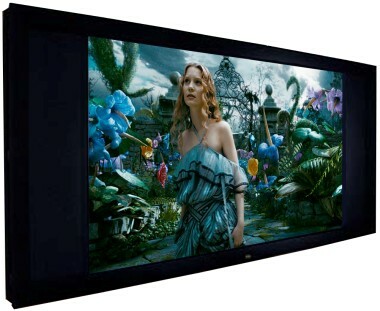 Why do we use Seymour AV and Seymour Screen Excellence? Simple. 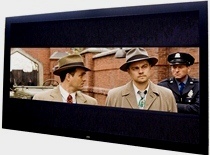 We believe they are the best acoustically transparent screens available. On the left you see the 1.1 gain Enlightor 2 / CenterStage XD with an 11′ minimum seating distance and on the right the 0.98 gain Enlightor 4K ISF certified material which has no minimum seating distance. 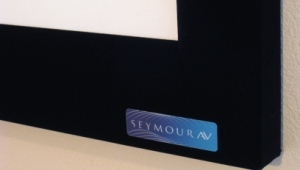 Need help finding the right Seymour AV or Seymour Screen Excellence screen for your application or projector? Contact us now! About the author: Nyal Mellor is founder of Acoustic Frontiers, a company specializing in the design, build and calibration of high performance home theaters for enthusiasts worldwide. For optimal sound quality, does there need to be any significant separation between the acoustically transparent screen and the speakers that are behind it? If so, what is the minimum distance you use? 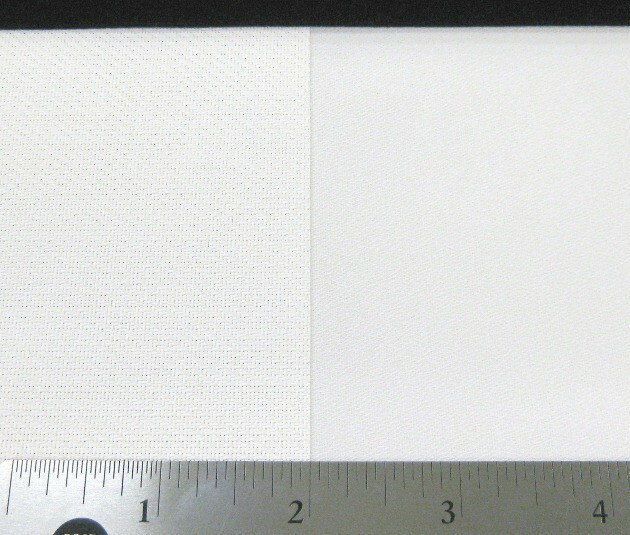 The “minimum recommended” separation depends on the screen, with finer weave screens needing less distance than more coarsely woven screens. 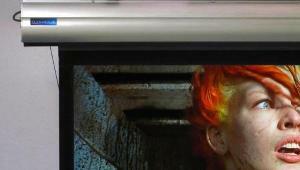 With a Seymour 4K screen around 3″ or more is optimal.